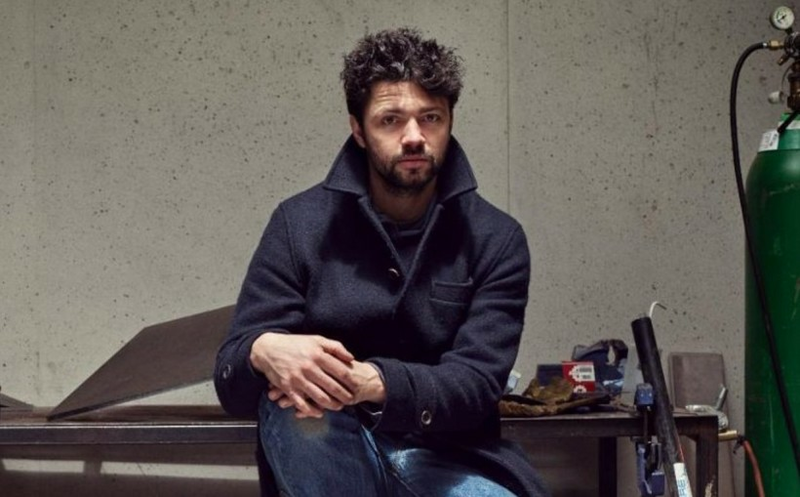 From eccentric prodigy championed by Charles Saatchi to Establishment success story, the sculptor Conrad Shawcross has come a long way… Yet though he is about to unveil his biggest project to date, he is still a rebel at heart. By Alastair Sooke. The idea was that the skin’s pleated surface, created by the interlocking triangles, would appear to ripple in the peripheral vision of passing motorists. Shawcross said he was inspired by the‘dazzle camouflage’ used on ships during the First World War, as well as the eye-bending jagged shapes found in modernist paintings by the British artist David Bomberg.